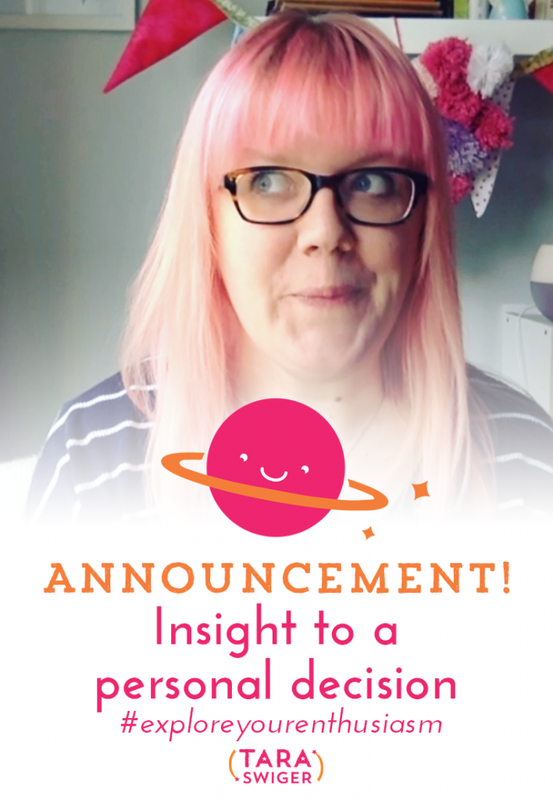 This week I make a big announcement – we're becoming foster parents! In today's Very Special Episode I explain what that means, how it all works and where we are in the process. Plus I share a very sweet story about my Poppy. So excited about this announcement from @TaraSwiger on #ExploreYourEnthusiasm! 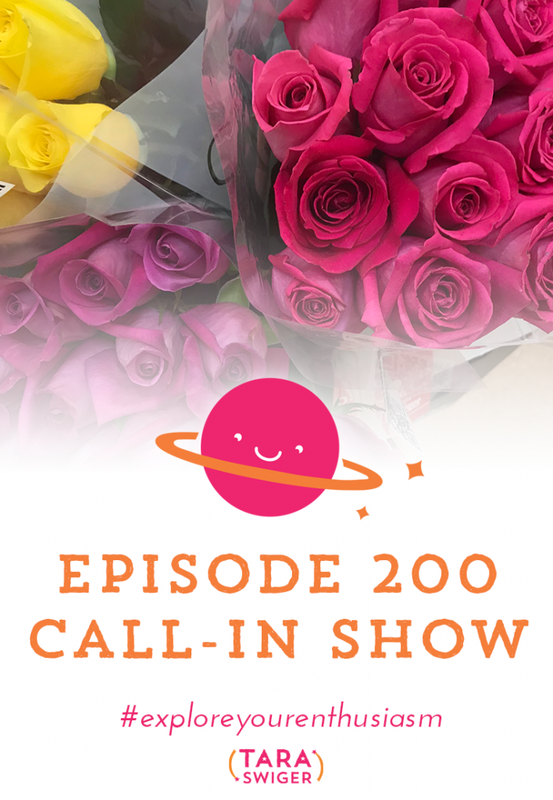 200: Episode 200 Call in show! It’s my 200th episode! To celebrate let’s hear from you, the listeners! Thanks so much to the callers who left a message! So much fun hearing the voices of other Explore Your Enthusiasm listeners! 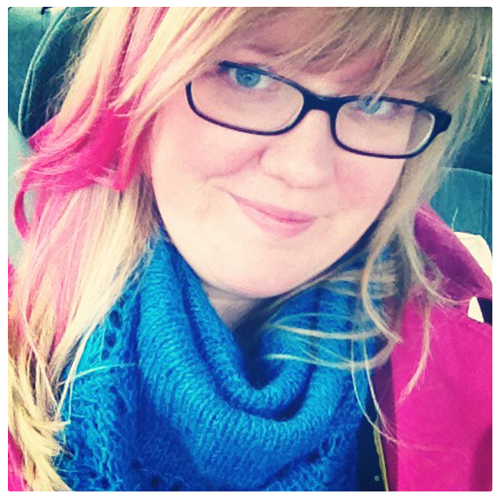 In celebration of my 200th episode, Joeli Kelly is interviewing me! We talk about the mindset shifts I had to make to build this business, the lessons I'm learning and what I'm most enthusiastic about right now. 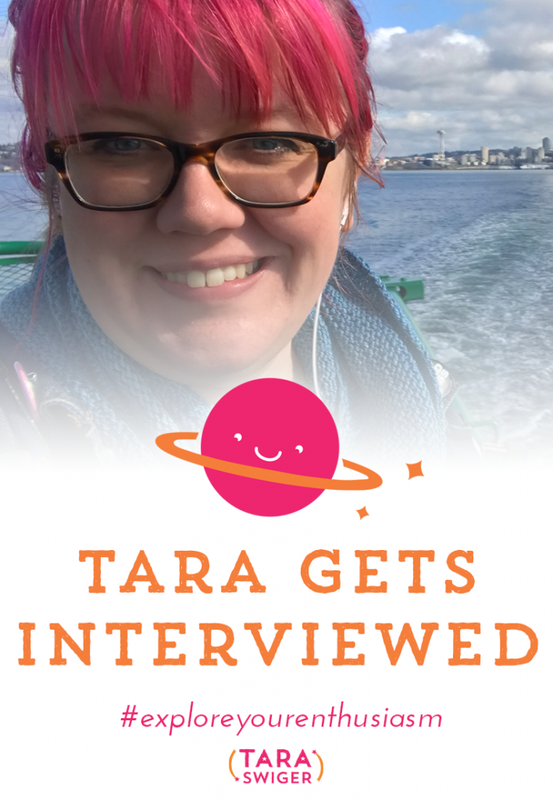 LOVING this interview with @TaraSwiger about building her biz and the lessons she's learned! The Starship. You may have heard me mention that in the past, but judging from your emails… you have no idea what I’m talking about. In today’s episode I’m going to take you behind the scenes of my private online community. 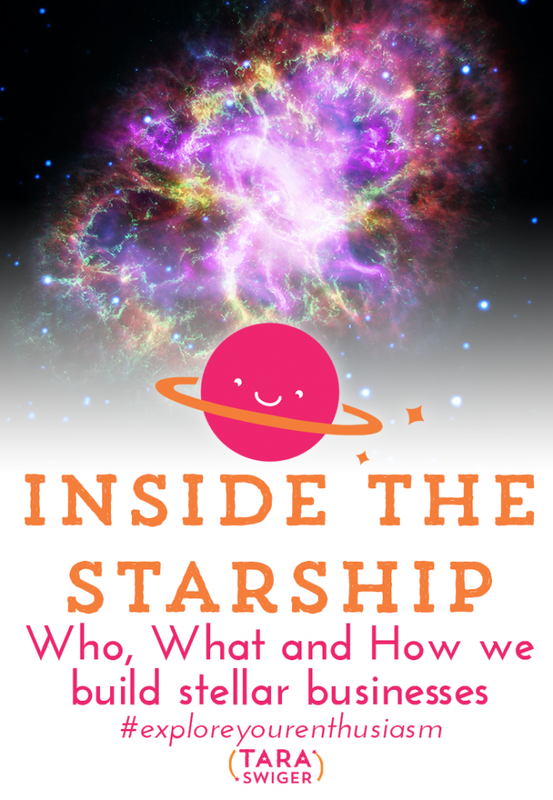 Listening to @TaraSwiger's ‘behind the scenes' of her secret tribe community – The Starship. I started my first business in 2006. 11 years later, it’s changed a lot on the outside, but the overarching themes and my own Mission have remained surprisingly cohesive. Today, we’ll look at how the message and intention have remained the same while the delivery has changed. Sign up here to be notified when the new podcast launches! 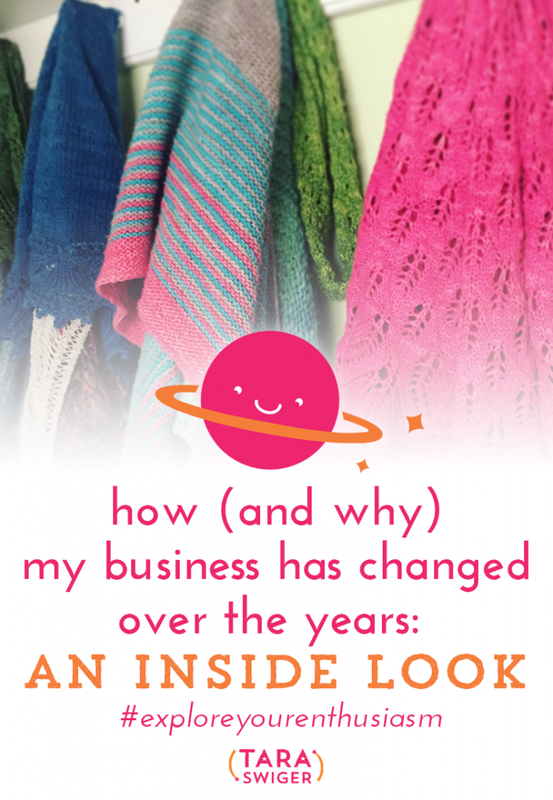 Listening to what's changed and what's remained true in @TaraSwiger's biz over 11 years!